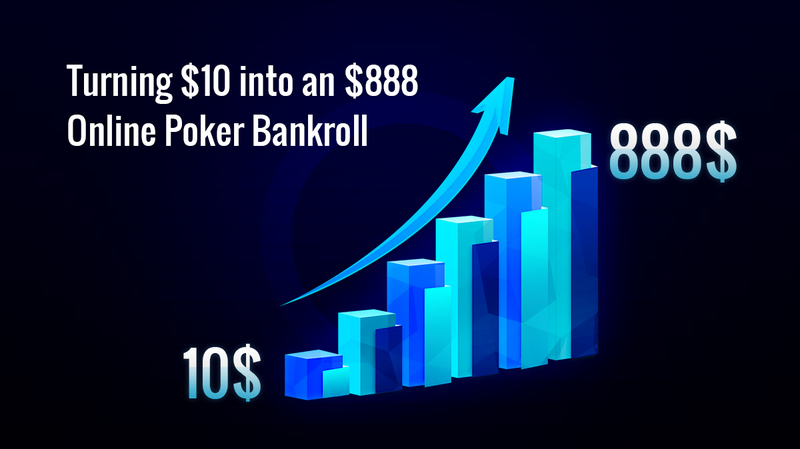 Have you ever played in online poker tournaments where you could fold before the action gets to you, AND get dealt a new hand, straight away? With Snap Poker, simply click the “quick fold” button before it's your turn to act, and you get dealt a new hand – in an instant! 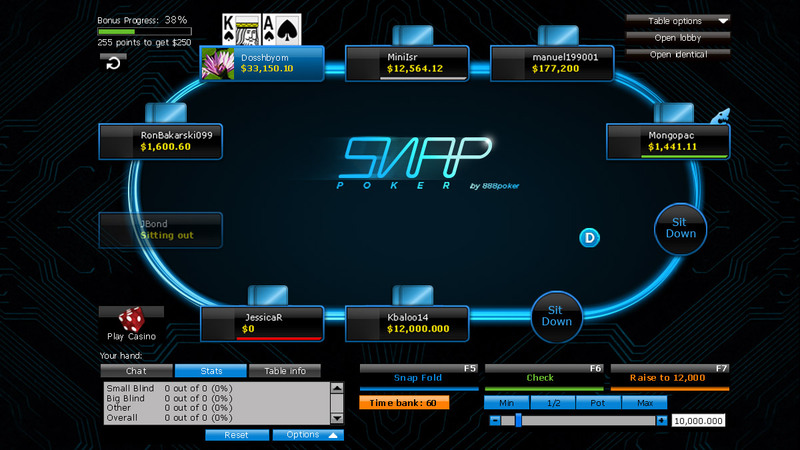 To view SNAP Tournaments via 888poker software, click on 'SNAP' >> 'SNAP Tournaments' for complete list. 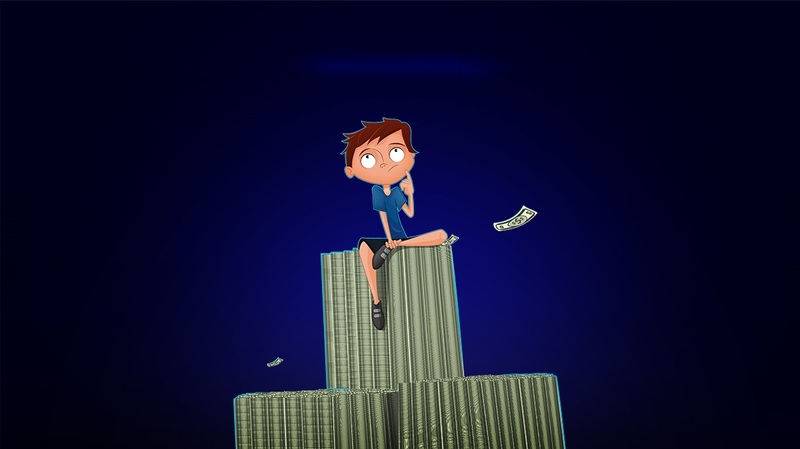 In Snap Tournaments, players have the option of (1) folding before the action gets to them and being dealt into a new hand immediately, or (2) waiting their turn to act and then playing out the rest of the hand like normal. It's up to you. 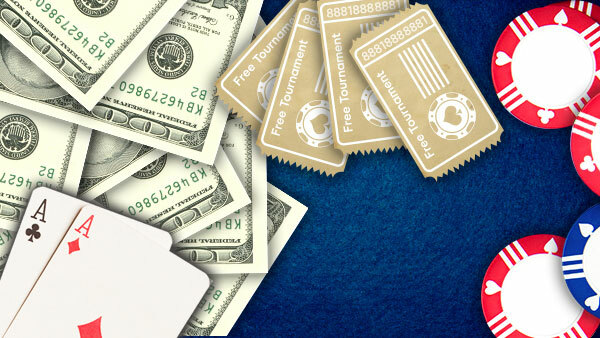 Why Play “Snap” Tournaments at 888poker? 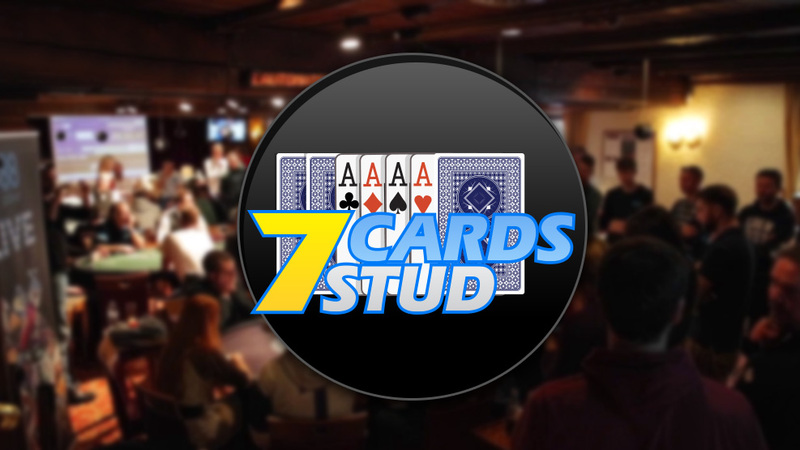 There's never any waiting around to play in a new hand, creating an exciting, fast-paced poker action. You can use the “fold and watch” option to follow the action from hands you've just “quick-folded”. These tournaments are quicker than normal and blind levels are shorter to adjust for the faster-paced play and greater number of hands. 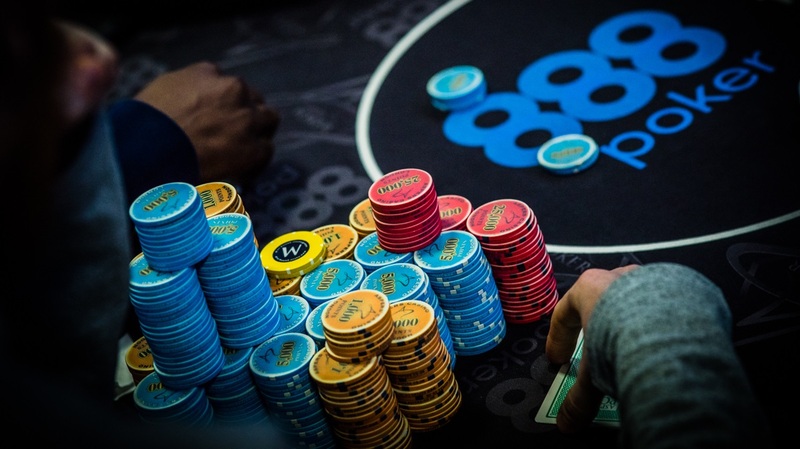 It can be a bit difficult to mass multi-table with so many extra hands per hour being dealt. It's harder to build up information on opponents because you're always facing new ones. Keeping track of that player who always fast-bets weak hands might not be as easy. 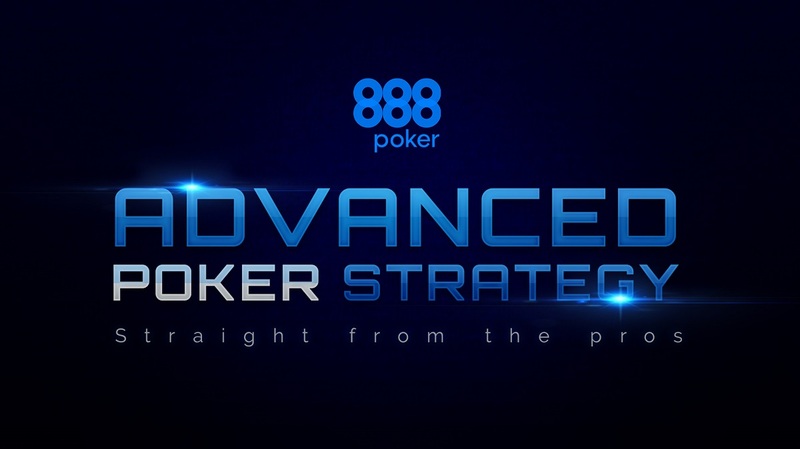 If you're an action junkie who always likes play loads of hands, then this tournament type is definitely for you! You’ll always be in a hand with more action than you can handle. 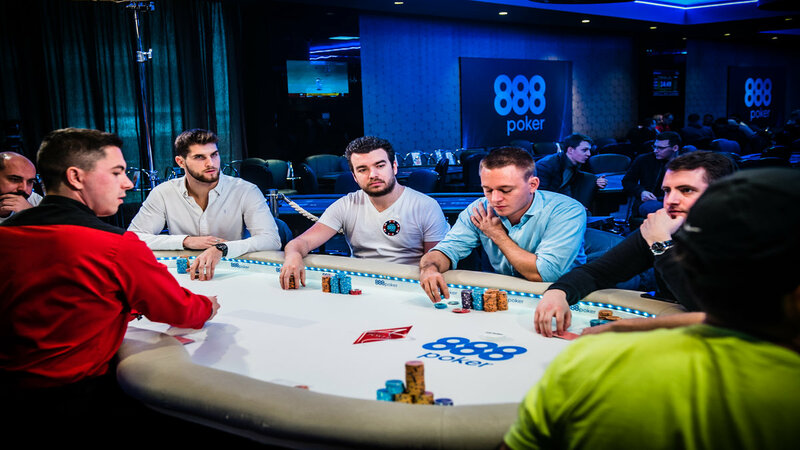 If improving your poker tournament play is your goal, then you'll get to play/watch a lot of hands in a short amount of time, You get to play about 3 to 4 times the number of hands in the same amount of time – as compared to normal tournaments. 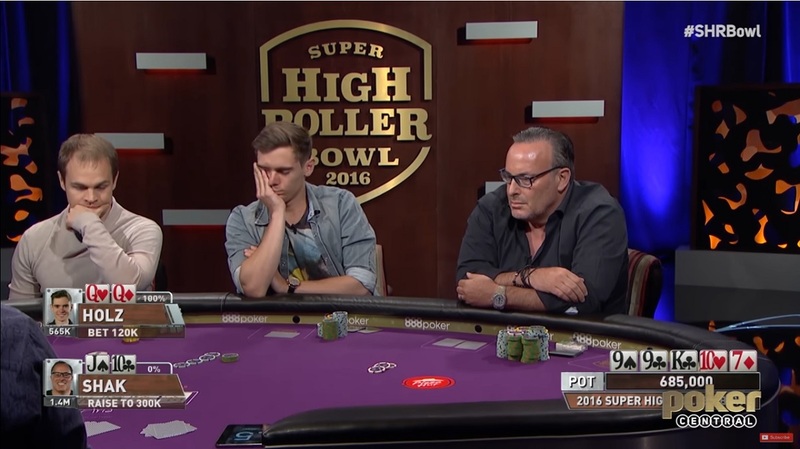 Play Straightforward Poker: Never knowing who you'll be facing in the next hand means that you should try to play as straightforward as possible. Don’t Play Too Many Other Tables: You're always going to be in a new hand, demanding your attention. 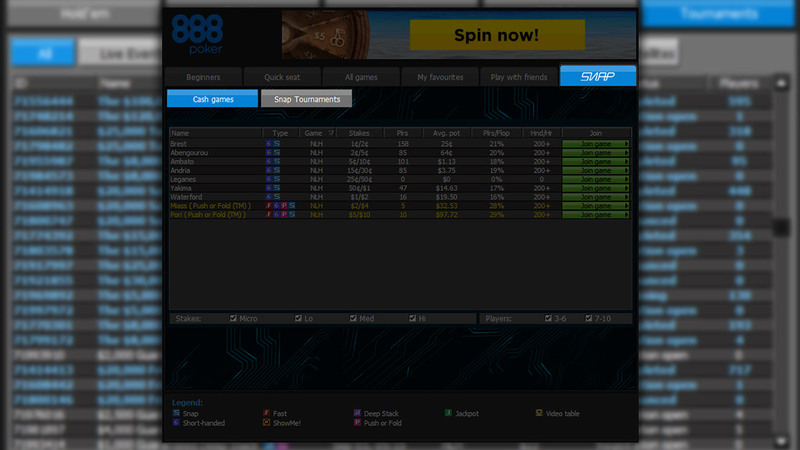 So don't have too many other tables running that can get you unfocused. Colour-Code / Take Basic Notes On Opponents: It can be tough to do in this fast-paced setting. 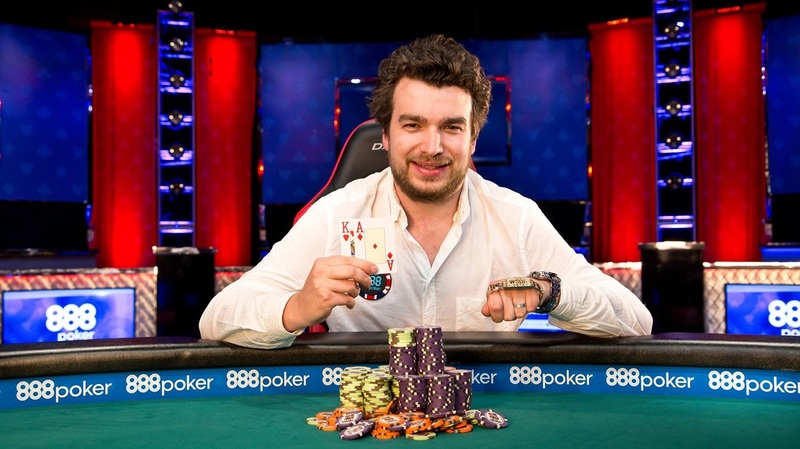 But it will help with your decisions later on at the final table, if a player you're tracking makes it. 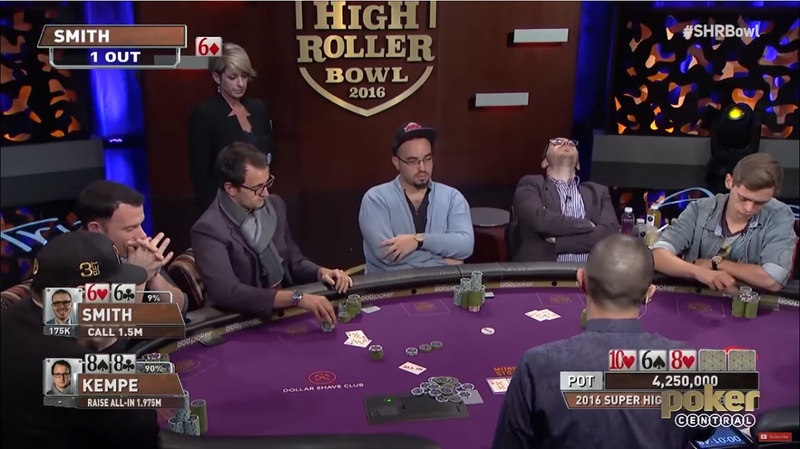 Don’t Bluff Too Often: Don’t bluff too big or too often. With so much action, you won’t be able to figure out who'll fall for it and who won't. 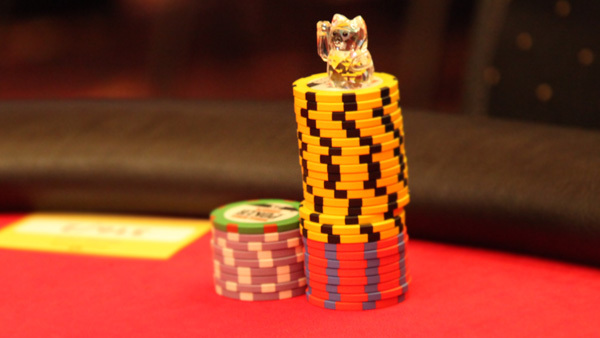 More than likely you'll get called and end up stacking off a large chunk of chips. 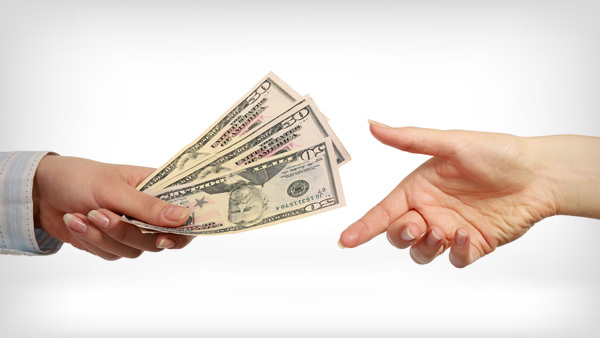 Use the Quick-Fold Button Quickly: The faster you play, the more hands you’ll see. The more hands you see, the more likely you’ll get good hands to play! Now, SNAP to it!